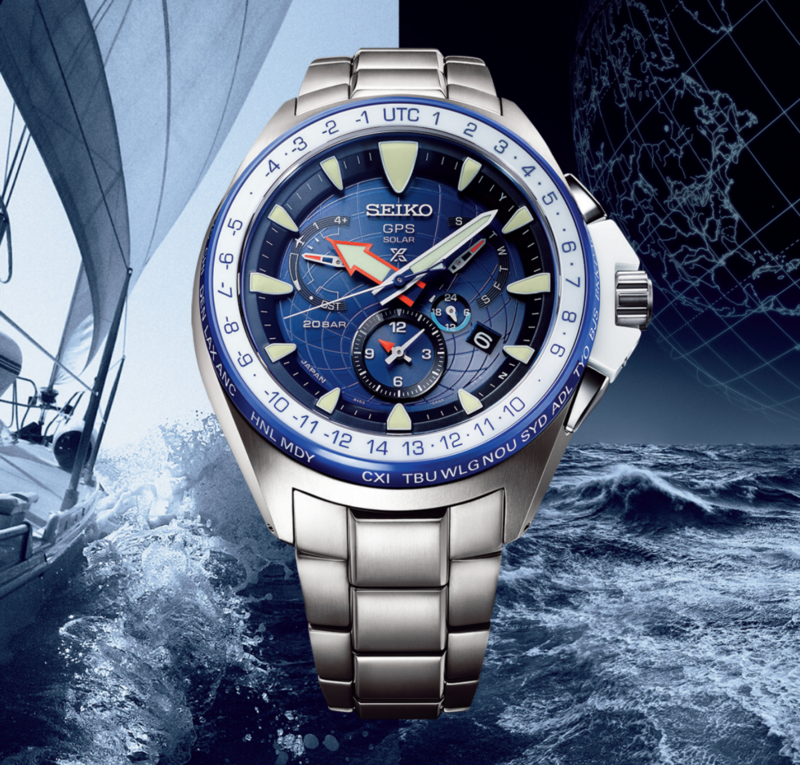 The company's GPS Solar technology comes to their robust diving watch. 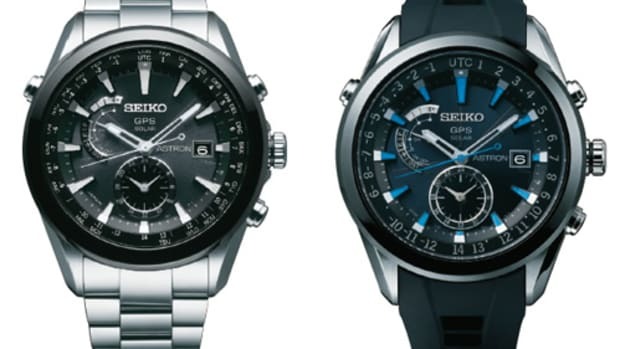 Seiko&apos;s Marinemaster watch could not be a better home for their GPS Solar technology. Perfect for seafarers and travelers alike, GPS Solar allows users to adjust to the time to their local timezone with just a push of a button. 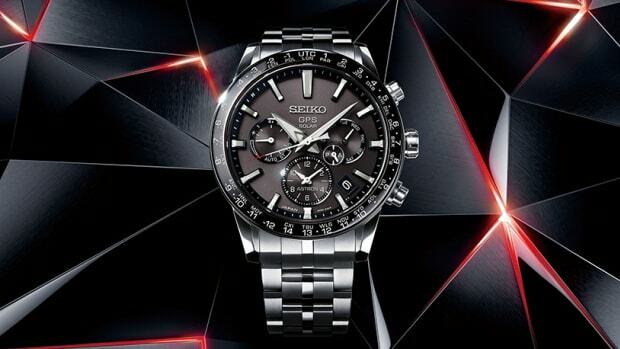 It&apos;s also an incredibly rugged watch with a lightweight and durable titanium construction that has a super-hard coating and a ceramic bezel. You&apos;ve also got dual-time with AM/PM indication, perpetual calendar, 40 time zone world time function, and daylight saving time function. One of the best travel watches gets a new movement in a slimmer case. 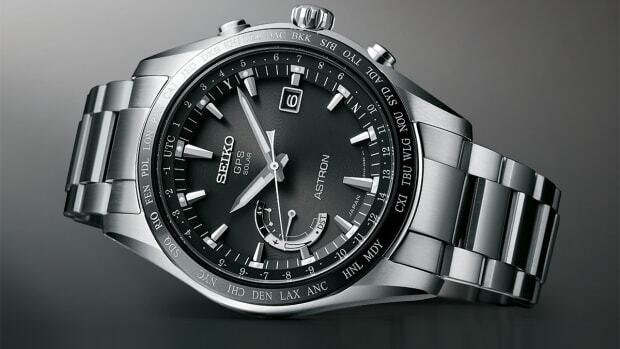 The watch is now just 42.9mm in diameter.